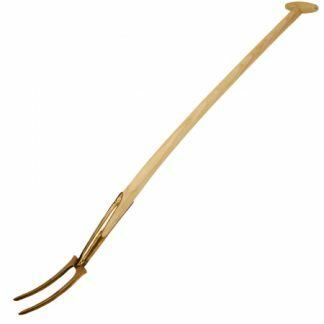 At under a kilo in weight, well balanced and with a long, shaped limewood shaft, we find this tool very useful on the vegetable plot. 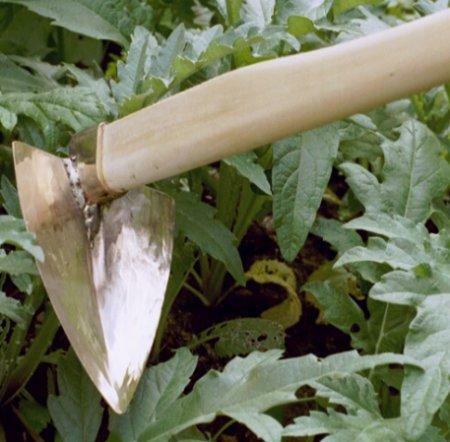 We use it for everything from uprooting perennial weeds, to hoeing drills, to earthing up the potatoes. 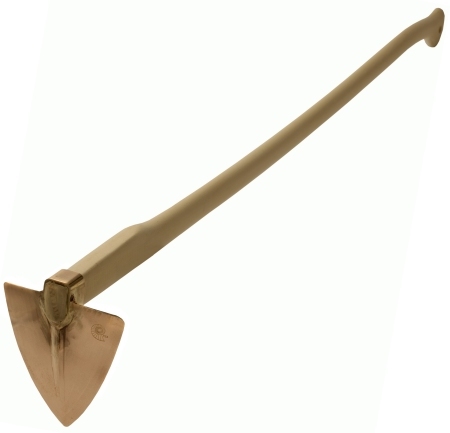 The triangular head allows versatility in digging: delicate work with the point and more substantial digging with the whole head. Both sides are sharp, so it digs in easily. 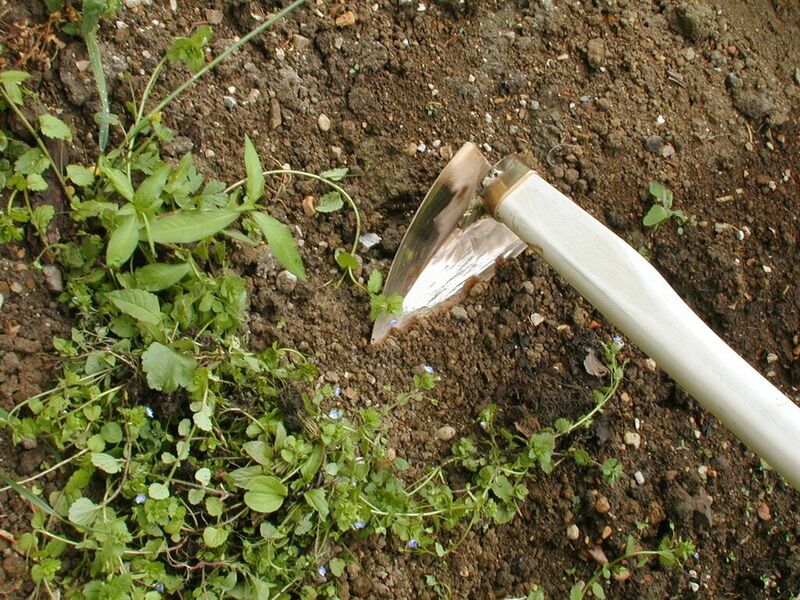 We use the edges to break the soil into a fine tilth. 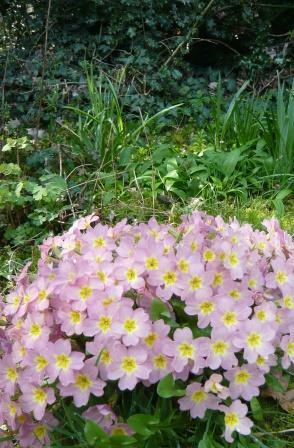 The side can also be used to spread the soil, and the head firms it down. If the shaft of the Sirius becomes wet and then dries out, it may shrink and come loose over time. Tapping the other end of the shaft with a hammer brings the head more snugly on to the shaft, as shown in the first video. The wedge can also be replaced so that the head fits more tightly. (Doing this requires some skill in woodworking. Contact us to request a replacement wedge, and we will send instructions) As with all our tools, the head has a 25-year guarantee (excluding normal wear and tear) and the shaft has a two year guarantee. The video also shows how to fit a new shaft. “This hoe was to be one of many copper items I purchased as I am a huge Viktor Schauberger fan having read his book on the elements. 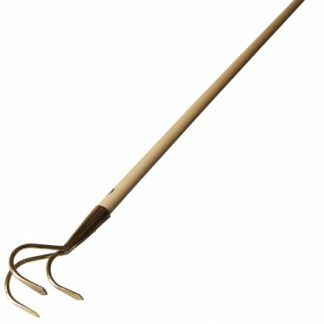 Having just planted over a hundred potato tubers, I found this tool a god send when it came to dragging a trench and when earthing up. Fast becoming one of my favourites! I bought a Sirius hoe 12 or 13 years ago. It was THE best gardening tool I have ever used. 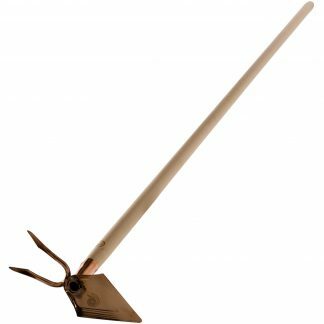 I had back problems around the time I bought it, and never fancied digging with a normal spade or fork. It is so lightweight, yet so sturdy and functional. I break up the ground with it, earth up potatoes, dig potatoes, weed, draw seed drills and more. It is so versatile. A few years ago it disappeared. I felt really lost without it. 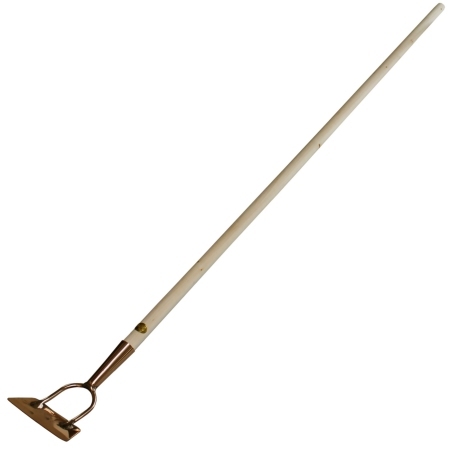 I used it, together with the Pegasus pick for all my ground breaking work in the garden. Only lack of funds prevented me replacing it. Earlier this year I found it buried in long grass by my compost heap. I was amazed! After 3/4 years out in the elements only the outer 2/3mm of the limewood handle had decayed. I scraped off the decayed wood and was very surprised to find solid wood underneath. The handle is not as smooth as it was when new because of the decay, but it is still perfectly functional. I am so delighted to have found it and use it again. 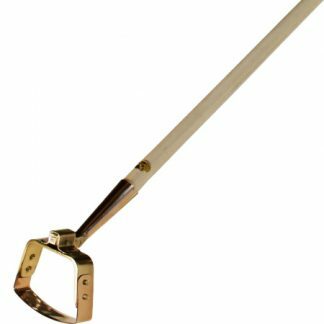 It is so much lighter and versatile than the chillington hoe I was given to replace it. Thank you for this. I’m impressed that the handle was sound. Had you oiled it? Most of the timber for our handles and shafts comes from woodland in Austria. It is not plantation-grown, but timber that grows at its own pace. I think Viktor Schauberger would have liked your story!